Meet us in Chamonix this summer : comfortable hotel, wellness area, mountain restaurant, entertainment for children… the all in the heart of the mountains. Chamonix is a playground for children. They will discover nature and breathe in the pure air of the Alps. The magnificient Chamonix Valley offers a wide range of activitues : hiking, water sport activities, extreme sports, and many other for the pleasures of everyone. 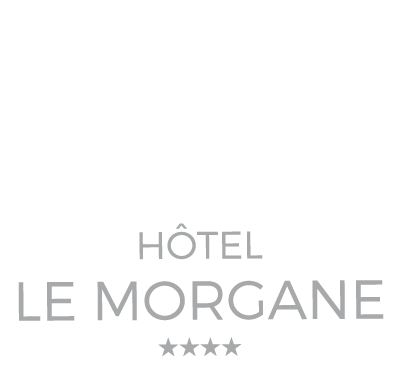 For your summer holidays in Chamonix, your 4-star hotel Le Morgane invites you to discover the Merlet animal park where animals roam freely. The park offers free of charge entertainment : exhibition on the history of the park, a video preojection on alpine flora, entertainment on the marmotts and some explanations on the wood cycle. And for more magical moments, enjoy activities such as summer sledging, tree climbing, roller coasters and all the facilities available. 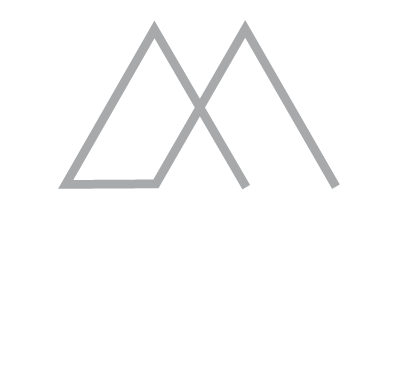 Book your summer holidays in the mountains at Le Boutique Hotel Le Morgane and benefit from the special deals.